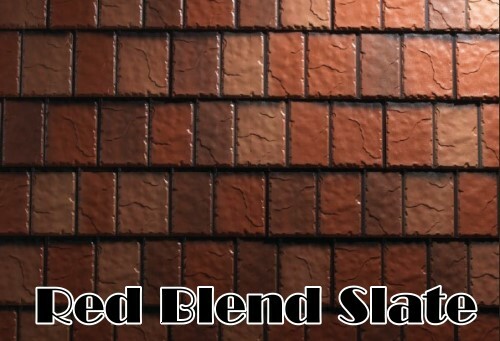 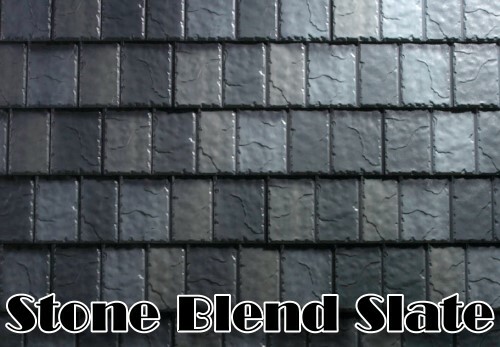 Slates classic beauty with the rugged strength of steel. 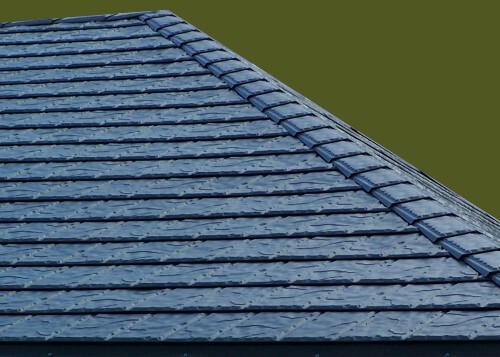 Our new slate line is so realistic one of our building inspectors wouldn't believe it wasn't real slate until he was on the roof !! 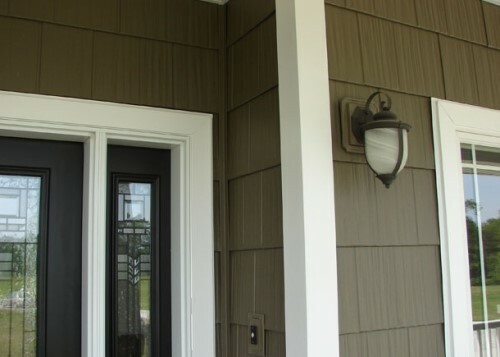 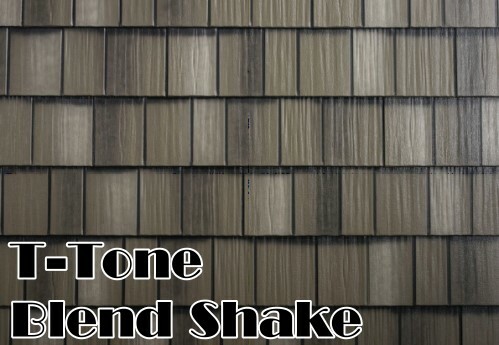 See in person how this TOP 10 new metal sytems natural weathered look can improve the look of your home. 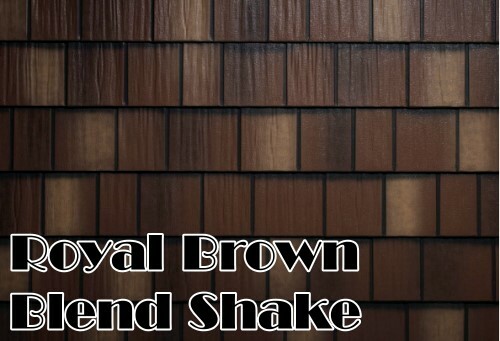 Won’t rot, absord water, rust, fade, warp, split, or crack. 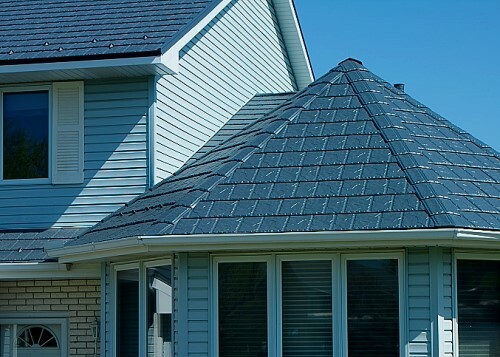 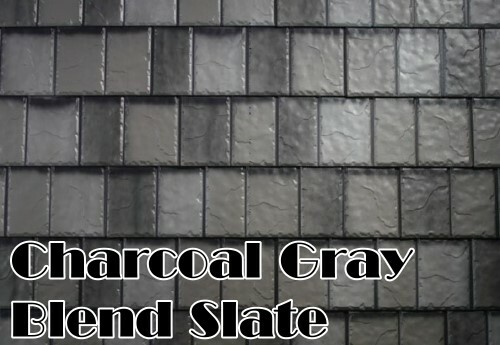 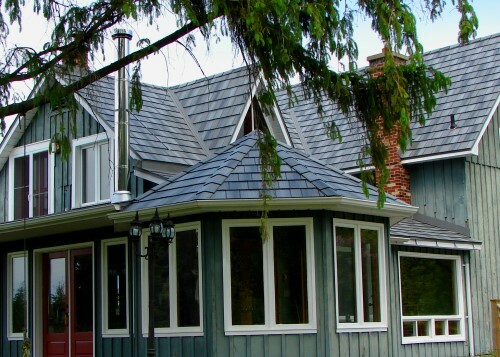 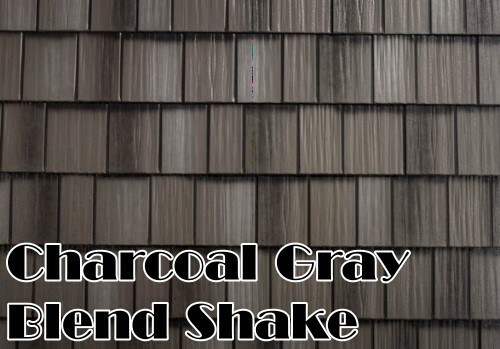 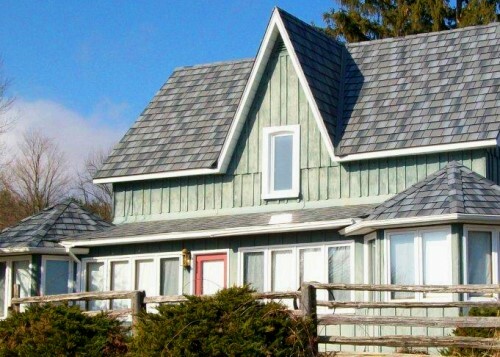 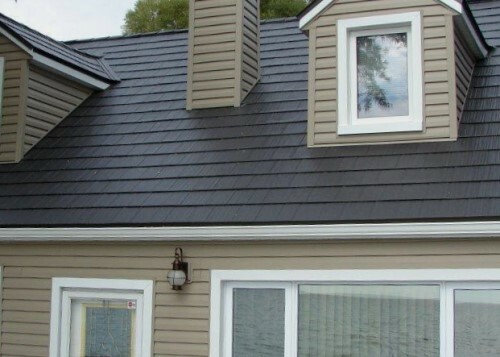 The timeless look of slate & shake roofing without the heavy framing. 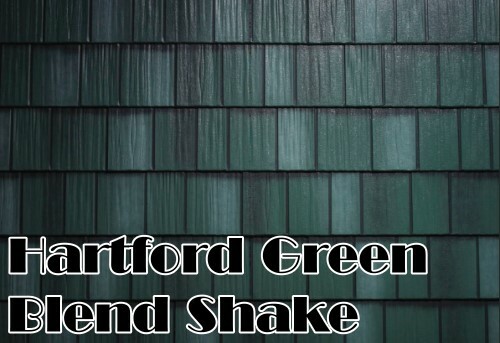 A full range of 16 high-performance colors for any architectural design palette. 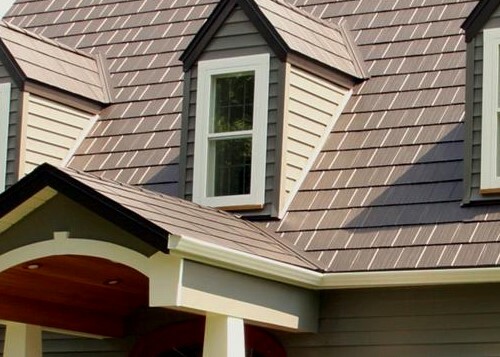 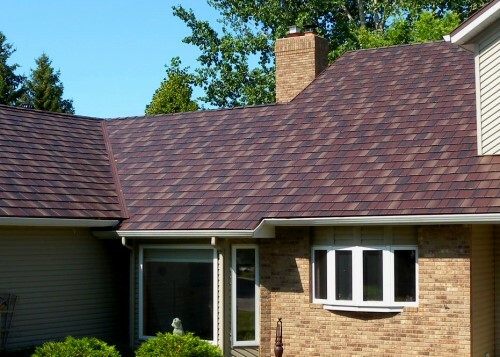 Metal roofing has been used for over a 100 years with our new technology METROC is providing you with the future in roofing.